Parenting is hard work. There is always something that needs to be done to take care of your little ones. 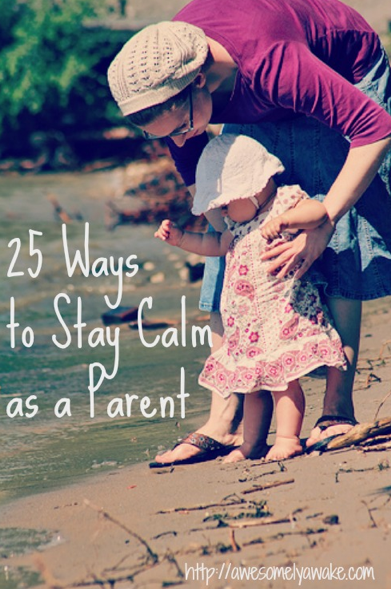 However, you don't have to stress about your role as a parent. There are a few things you can do to keep calm and remove any stress from your day-to-day life. This article provides 25 ways you can stay calm as a parent.